With a full photographic record of your clients inventory protect your company from spontaneous and unwanted insurance claims. 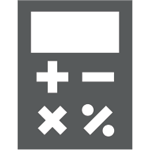 Manage all your claims in one place while keeping your customer informed of each step when it happens. 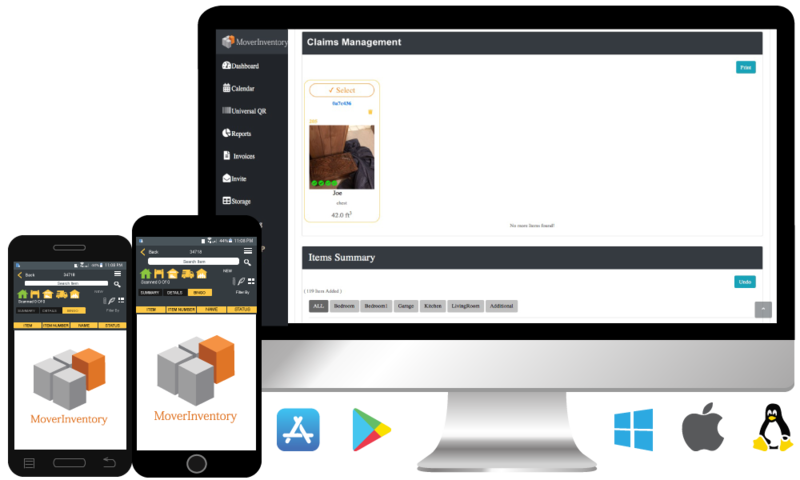 Mover Inventory saves all your data in our inventory cloud so if your client opens there boxes in a few months you will have a recorded of all there items to compare to your customers claim.